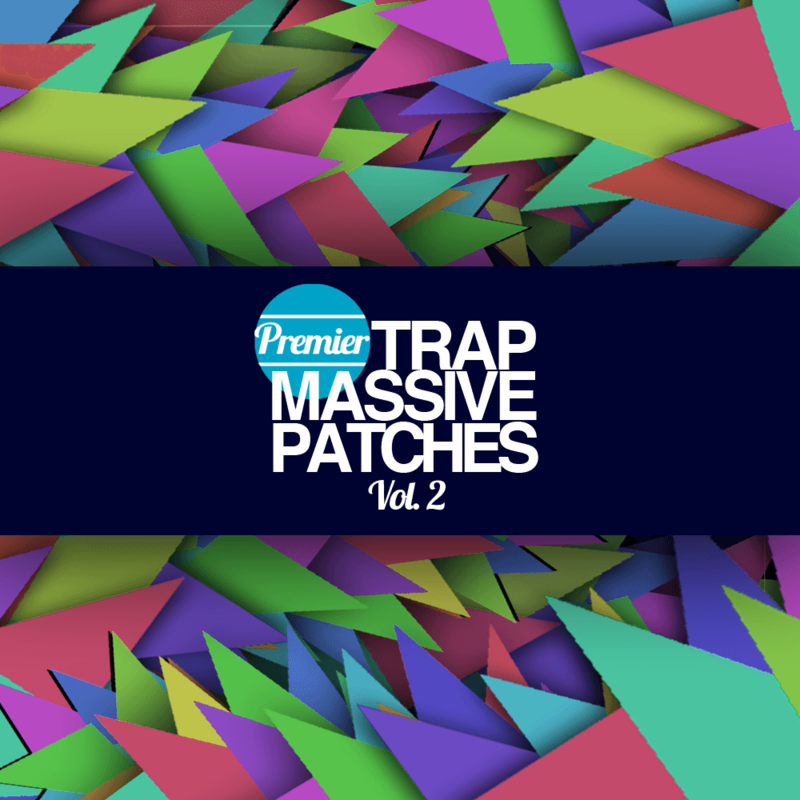 In the second round of the Premier Trap Massive Patches series, we made sure that we brought the fire. Premier Trap Massive Patches Volume 2 includes 54 club-ready and unique NI Massive Patches that can be integrated into your next new bangers quickly and efficiently. As always, Premier Sound Bank packs are all about the quality over quantity and are used by leading producers across all genres of EDM. Please note that all Massive Patches are in .nmsv format. Required: Version 1.3 or higher of Massive will be needed for the files to work.